You have a great idea for new business and now it’s time to secure some funding. The first thing potential investors are going to ask for is your business plan. A business plan serves as a directional roadmap for your company and outlines what you plan to accomplish and how you plan to do it. Having a strong business plan allows you to maintain the organization as your company grows, letting you focus on the main goals instead of being distracted by hurdles that may get in your way. Without a solid business plan, the company will grow aimlessly and developing metrics for success will be almost impossible. Create a business plan today to help secure investors and secure a prominent future for your company. 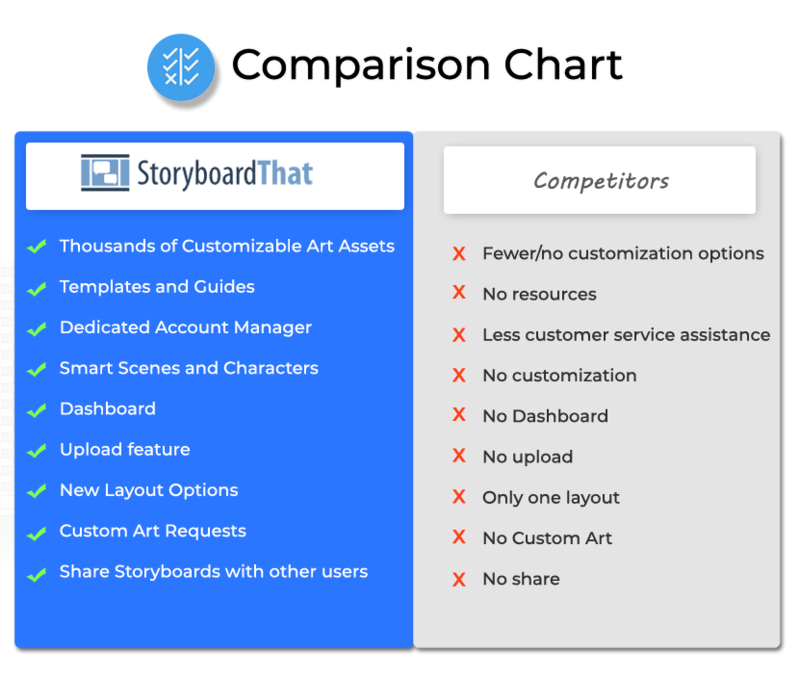 Storyboard is a full cycle product development and design tool. 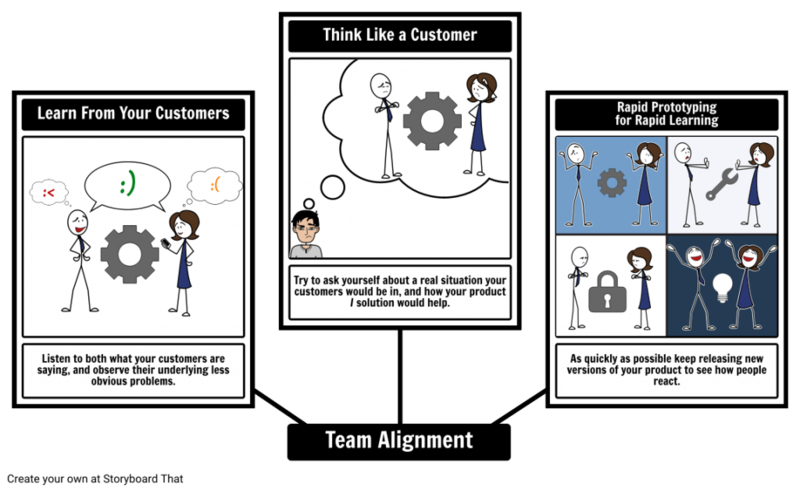 It allows users to create visual user personas, customer journey maps, product roadmaps, and then wireframes and mockups for their final product. The program has thousands of pre-made scenes, characters, textables, and templates that you can use to help yourself get started & to jump right in and start from scratch. This deal will allow you to have access to a single user LIFETIME BUSINESS ACCOUNT. You will have your own business dashboard where you can organize your visuals into folders and share with co-workers or friends. The account will also allow you to download your work as a high-resolution image, a PowerPoint, or even animate your storyboard by turning it into an animated GIF. The storyboard allows people to think about the big picture, without getting bogged down by details that should be thought about later. Would people use this product/service as envisioned? Can this product generate revenue (or achieve a nonprofit objective)? Do I actually understand what was recommended? As humans, we love stories and find them more relatable than bullet points because we can imagine ourselves or others in those situations. Seeing a product idea in the context of a story conveys so much more about the ecosystem and the users than mere text alone can. Storyboard bag a digital Storyboard and visual creation tool designed to help you improve internal communication develop a new product and bring that product to market how often do you have miss communications at work in the product development process how common is it for your idea to be misunderstood by another department and vice versa. Here take a scenario where we’ll use the fictional product SoLoMoFoo. SoLoMoFoo is a product designed to alert employees when there is free food available in common office area. Nick is upset as he’s missed the free food in the kitchen. He searches for more food but there is none to be found. Now it’s time to find out who your target buyers and create a few buyers personal review them with your team to decide which one you believe is the most valuable and realistic for your product your market. With so many companies and projects failing due to creating products no one wants, or often referred to as “the cure for which there is no disease”, how can you, as an entrepreneur, intrapreneur, product manager, UX guru, or anyone else on a team, increase your chances? The methodologies in this Illustrated Guide to Product Development are aimed toward new companies but are equally beneficial for existing companies developing new products or simply developing their business models. We know in today’s workplace there is never enough time in the day. Great resources on how to create a storyboard are hard to find. 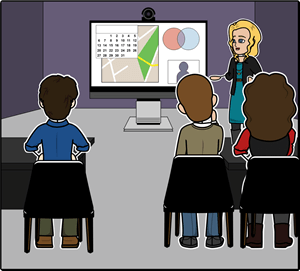 We have created a library of storyboard resources for you and your team to use. 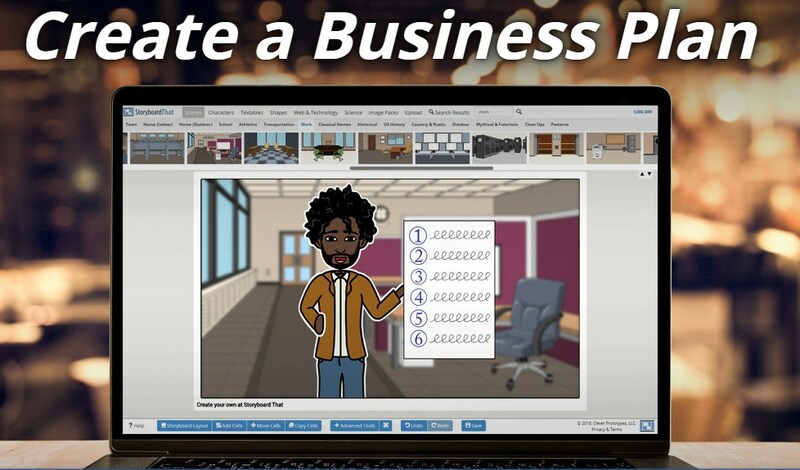 You will find storyboard templates, information on storyboarding for the product development team, systems planning, negotiation preparation, business frameworks, and so much more. and for 10 codes you will get two additional accounts and so on. Can I Share My Storyboards? Absolutely! You are encouraged to share your storyboards digitally, physically, via email, social media, linking, and any other way you can think of! 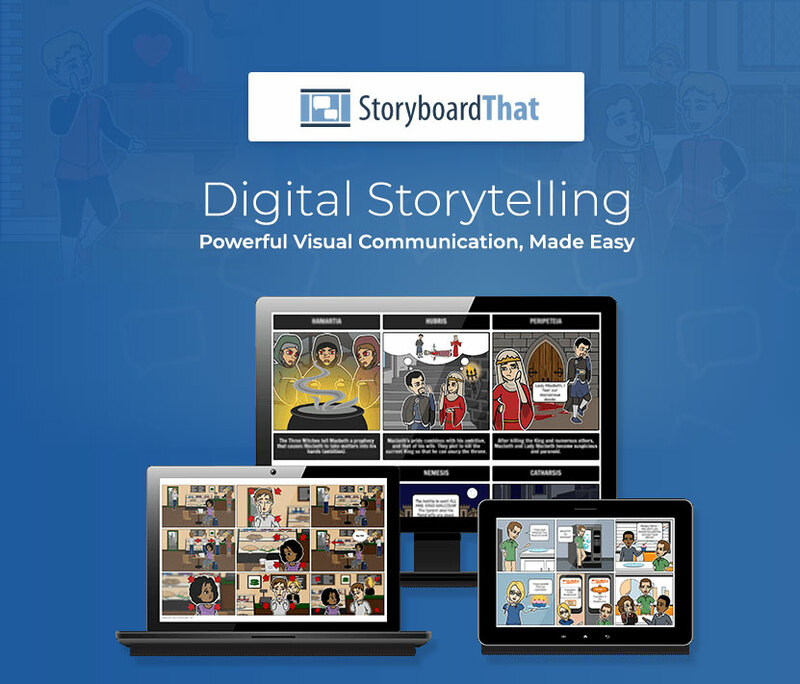 For information on how to do so, visit How to Share Storyboards. 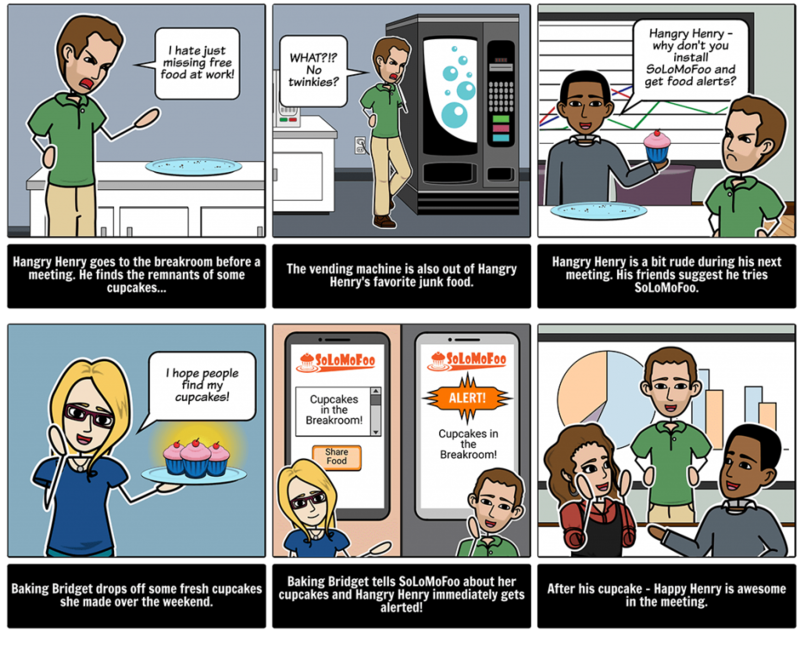 How do People React at Work When You Use a Storyboard? Most people are visual people and react very positively to a new and refreshing way to consume information. Storyboards provide that novel approach. If I buy the 2 or more licenses LTD I get two accounts each for one user? Or one account with two users?